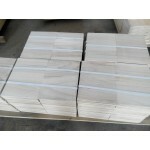 Heze Far East Import and Export CO.,LTD is a professional supplier for paulownia wood board, poplar wood board ect, and we have 7 years experience for paulownia board, poplar board and other solid wood board. 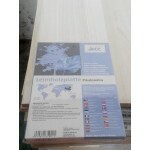 Most of our products are sold to American, Canada, Australia, European countries , Latin American countries ect. 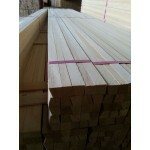 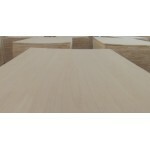 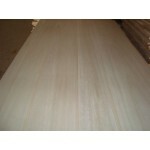 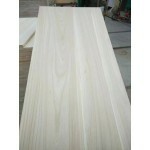 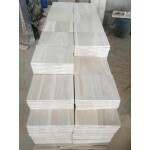 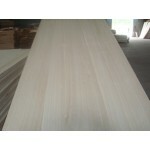 Our hot sales products are paulownia edge glued panel, paulownia finger joint board, S4S primed trim board, DIY wood panels, poplar wood board, pine jointed board , wood breaking boards , paulownia furniture wood timber, paulownia snowboard plank ect, factory direct price with good quality and best after sales service.